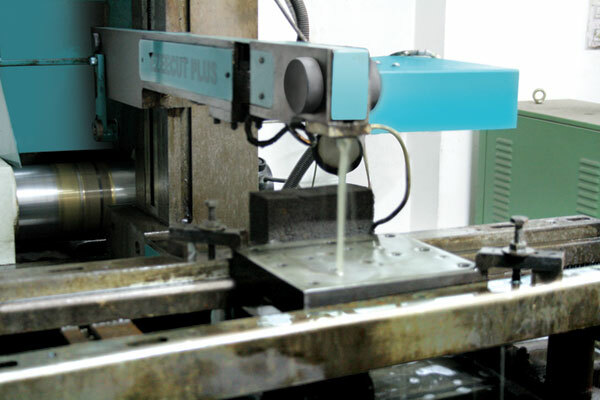 As per our concept,within the general field of machining there is a rough but recurring division between (a) toolroom practice and (b) production practice (the making of large numbers of duplicate parts). The evolution of information technology and its integration into manufacturing is changing the questions and equations still further. For example, CNC and robotics have led the way to rapid prototyping and instant manufacturing, which shift the toolroom-production division by giving an up-front toolroom investment the flexibility to be quickly and easily used for any product design, with batch size irrelevant. 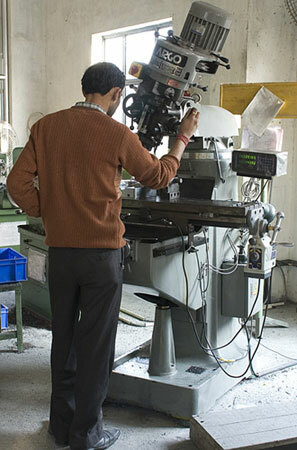 That is the main reason we have complete toolroom setups in all our manufacturing units. 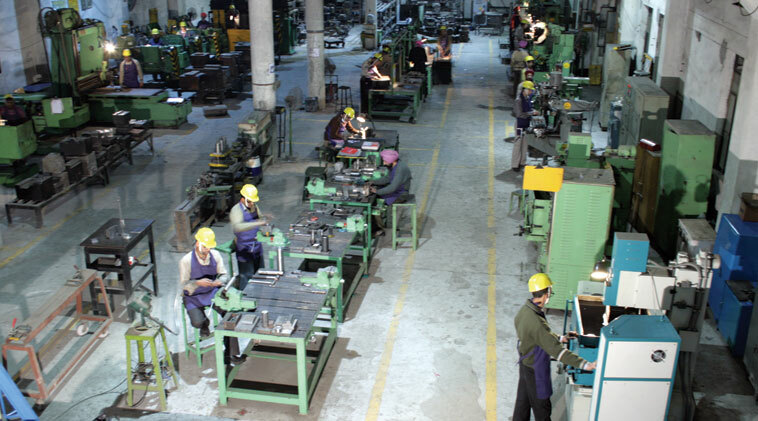 The equipment and manpower used in this division is highly skilled and entirely separate from mass manufacturing. 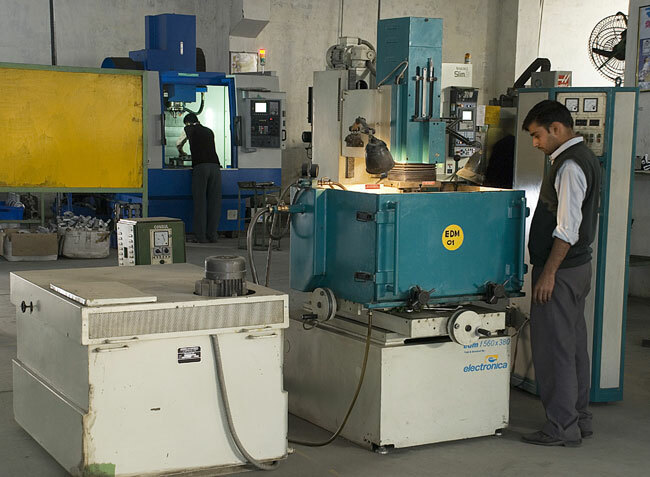 These tool room are fully equipped with latest softwares and highly precise machineries. We are making all our dies and patterns in-house in these tool rooms with the help of our design and development section.